I’ve been holding out on you, dear readers. 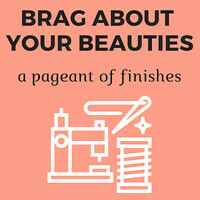 I’ve been sitting on a finish for six months without blogging about it! At first I was feeling protective about this project. It was rejected from QuiltCon 2018 (boo! ), and although I wasn’t upset about that, I was surprised. I thought it was a strong submission. As the months passed, however, I began to wonder whether it was indeed a finished quilt. 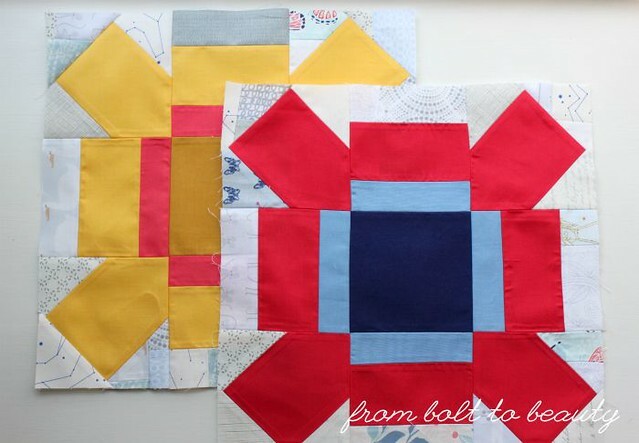 The inspiration for this quilt originated during a walk in the small New England town I call home. 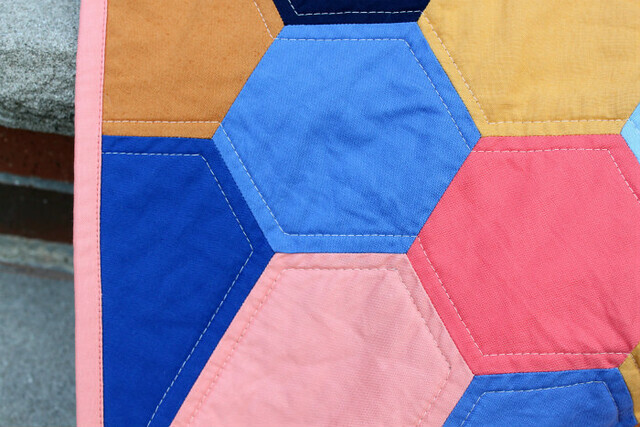 I saw some hexagonal siding shingles, bordered by elongated ones, on a house that was built in 1870 and decided to transform them into a quilt design. When set on an angle and rendered in a palette of periwinkle, gold, and salmon, the architectural details on that old house become distinctly modern—I love that! 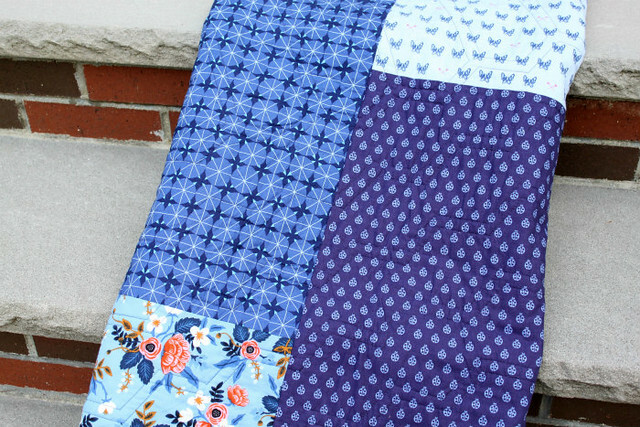 I pieced this quilt by machine, using the lessons I learned from my Happy Hexie Baby Quilt (see the related tutorial). 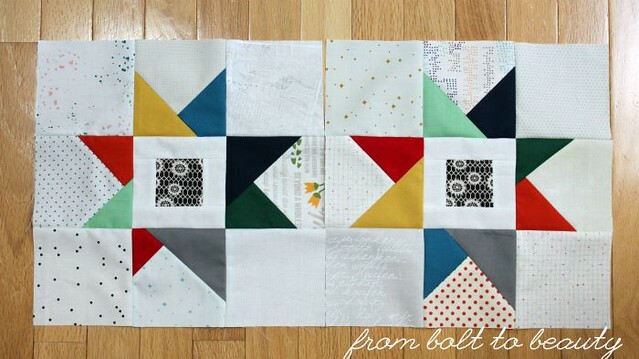 I accentuated the project’s minimalist feel by quilting simply, along both sides of some seam lines. BTW: The palette was swiped from the amazing floral print on the back, designed by Rifle Paper Co. for Cotton and Steel. The front is done in mostly Kona Solids, including Butterscotch, Gold, Salmon, Marine, Periwinkle, and Lapis. The color that photographs almost black is Kona Indigo. The deep pink is an orphan from my stash. 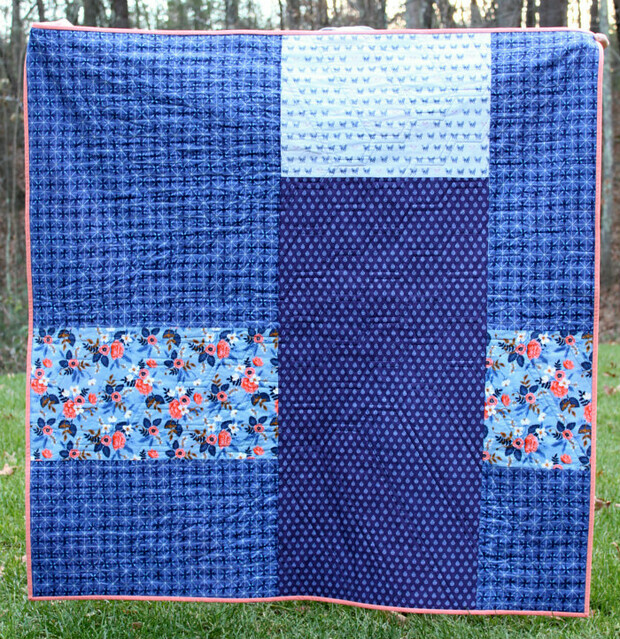 The pieced back also includes fabrics from Lizzy House, Tula Pink, and Christopher Thompson. Right now you’re probably thinking that it sure looks like a finished quilt. 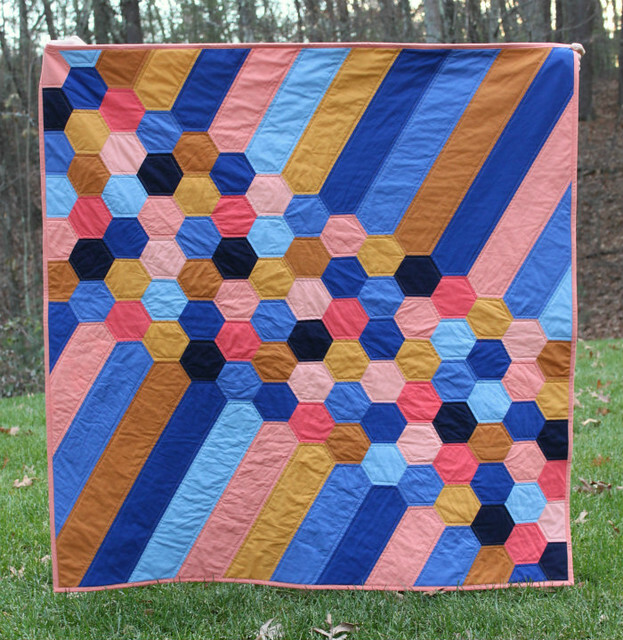 I’m fixated on the quilting, though. 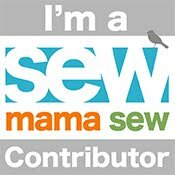 Does the simple machine quilting beg for some hand quilting to accompany it, or should I submit the project to QuiltCon 2019 as is? I have had the pleasure of taking a handwork class with Anna Maria Horner (more on that some other time! ); I’m sure that experience is playing into my doubts. After seeing what she can do with a needle and some Aurifil 12 weight, there is untapped potential here. What do you think? One of these projects is from Kelly Young’s new book, Stash Statement. 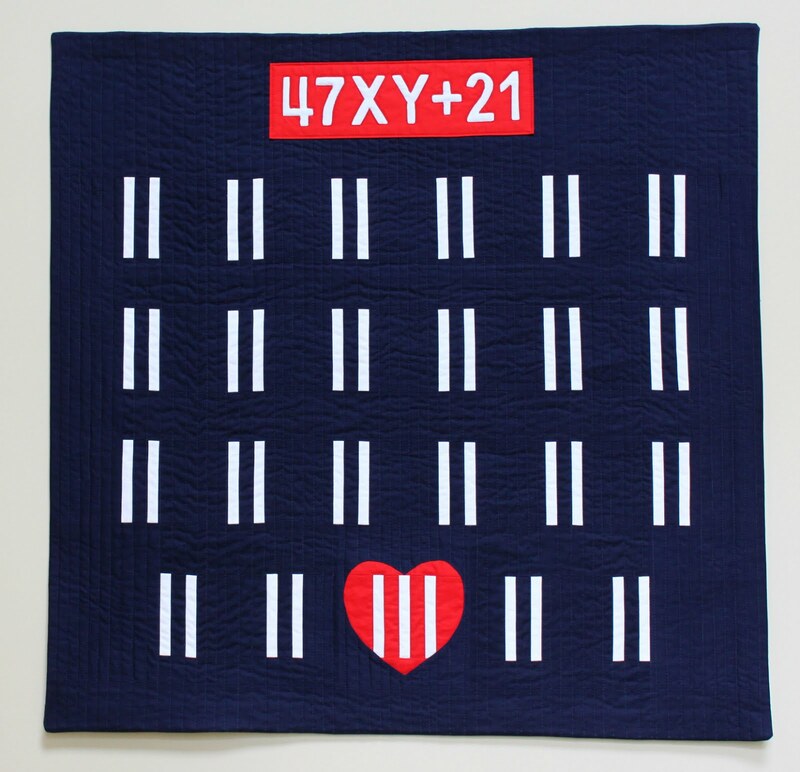 I’m pretty excited about this quilt. It’s a departure from other projects of mine because of both its palette and its construction. 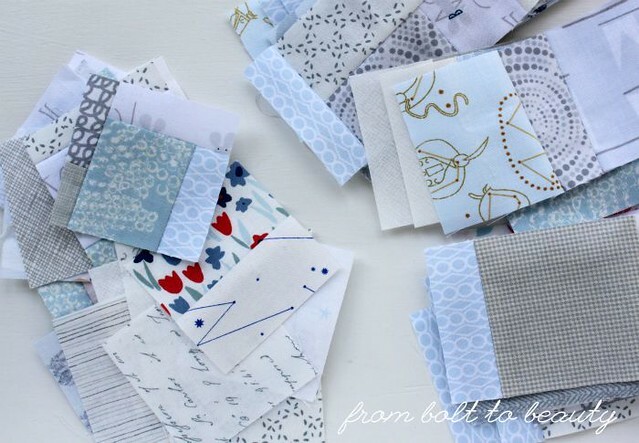 I’ve had a stack of fabrics from Lizzy House’s Whisper Palette in my stash for a year or two. 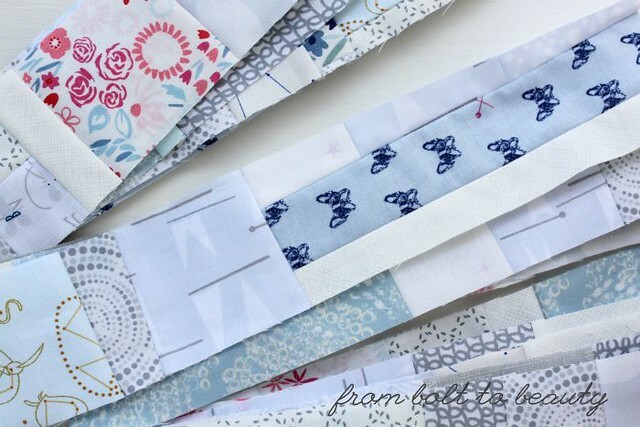 I love these fabrics and the cool grays in them, but most of my projects call for warmer grays, and I’ve struggled to include these low-volume fabrics in projects at hand. 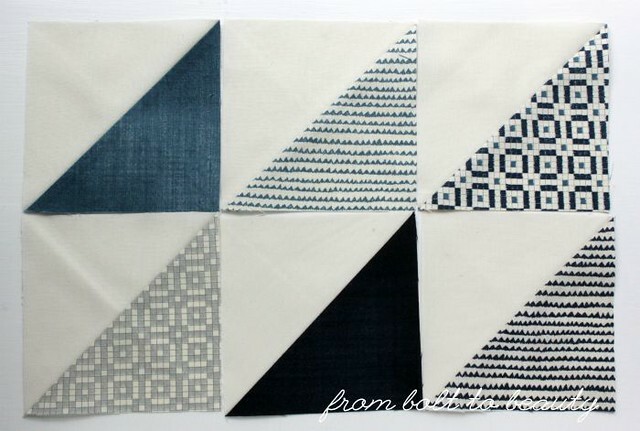 The solution, it turns out, was to let the cool grays dictate the palette of an entire quilt. These fabrics in different, (mostly) muted colors compose the background for the blocks in Kelly’s Bloom Chicka Boom pattern. Those background fabrics have been sewn together into panels and then cut into the necessary sizes for the pattern. I’ve heard my guildmates call this “made fabric,” and it’s the technique that Kelly employs throughout her book. I took three charm packs of Janet Clare’s Aubade collection and some Kona Snow, and made a few hundred half-square triangles. 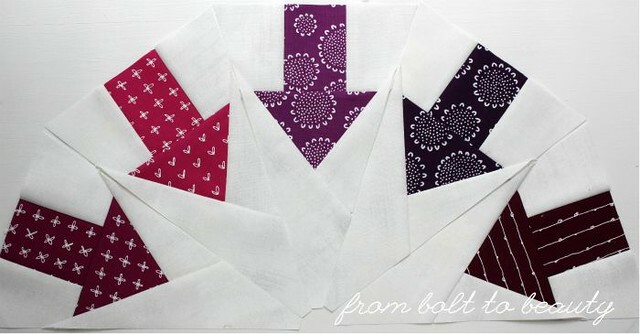 Eventually, I’ll sew them together to make a simple quilt top! And I’m piecing a medallion top by Lynne Goldsworthy from an old issue of Love Patchwork and Quilting. This pattern has everything—arrows, crosses, plus signs, and more—and I’m sewing it with Karen Lewis’s first Blueberry Park line and a not-quite-white shade of Grunge. 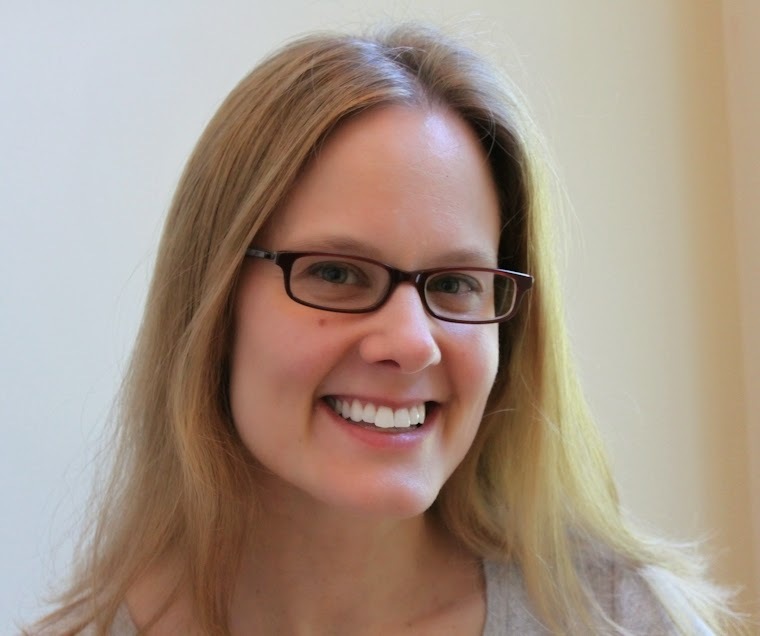 Can you relate to the multi-project chaos I am experiencing now? I have other WIPs to tell you about, but I won’t be sewing them until a few of these are in the bag!